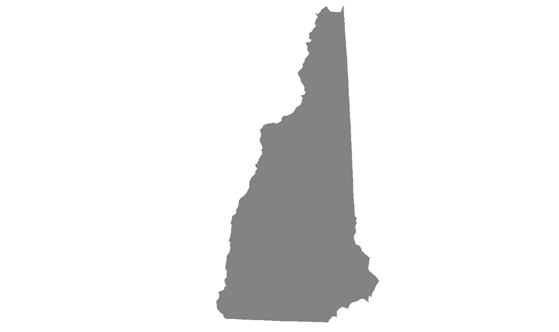 As a first time user or a repeat user of New Hampshire State News.Net, we advise you of our terms and conditions for use of this Web site. These terms and conditions apply whenever you access site, regardless of whether it is by computer, telephone, or other device. For the purposes of this agreement, "material" means material including, without limitation, text, video, graphics and sound material, published on this site, whether copyright of New Hampshire State News.Net, an associated entity, or a third party. You must not reproduce any material on this site or transmit it, or store it in any other application or Web site, or disseminate any part of it in any other form, unless you obtain our written prior permission to do so, unless you are providing a link to our site from your site, or providing a link to a specific news story appearing on our site, which is permitted. Also permitted is the use of RSS feeds provided by New Hampshire State News.Net. These may be used for personal use or for the purpose of providing news headlines from your site. If you wish to apply to distribute or reproduce any other material on this Web site, please contact us.